There’s a lot of information going around the internet surrounding many social issues, like the gender gap within films industry, which I try and educate people on through this blog. But sometimes its hard to know how to connect with other like minded people to talk and collaborate around these issues. So this week I thought it would be a good idea to provide a list of some hashtags you can use to connect with others and support gender equality in the film industry from your computer at home. Now this first one may seem completely obvious but just searching the hashtag will bring an entire list of not only the described women directors, but also organisations that promote the work that they do. This is one of those hashtags that has informed me about so many films that have gone under the radar and so many women that have too. The original hashtag #oscarssowhite created by April Reign in 2015 soon blew up and began to be modified for specific minorities such as gender, hence the modification to oscarssomale. Originally April was quoted saying that: “It happened because I was disappointed once again in the lack of diversity and inclusion with respect to the nominees.” Its a shame that still this year the same lack of inclusion has occurred but if you are also angry about this you can always join those tweeting about it with the hashtag. Film her story sparked out of rage once again at the lack of female directed and female oriented stories appearing in hollywood cinema. Using the hashtag users tagged incredible women sending out the challenge to hollywood to finally let the voices of these incredible women be heard. 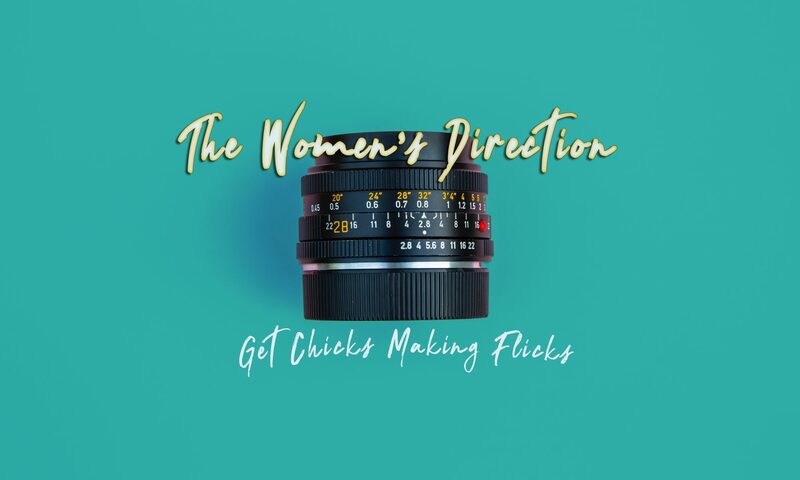 So if you’re a director needing an idea for your next film or just want to check out some pretty awesome females i suggest you search this hashtag. We have spoken about this hashtag before as it accompanies the campaign run by Women in Film LA in which they reached out for pledges from people to watch 52 films by women directors over the course of a year. we made our pledge last year and if you would like to pledge you can visit their website here. Of course its also a great hashtag for movie recommendations for your next night in or trip to the cinema! If you have any other recommended hashtags we would love to hear about them in the comments and hope to see you on twitter using some of the ones mentioned above.